My bittergourd plants start out well but within a couple of weeks they are attacked by yellow hairy citters which later turn into "lady-bugs" type insect ( which I'm told are good insects in a garden....but they are bad for my Karela ). I have pictures of them but do not know how to post this on the forum so that some one can help me. I'm willing to send these picture by e-mail to anyone who can help me. I'm desperate !!! You can upload the pictures to Picasa or Flickr or any other online photo album websites and paste the link here. Picasa is free and you can use it if you have a google account. 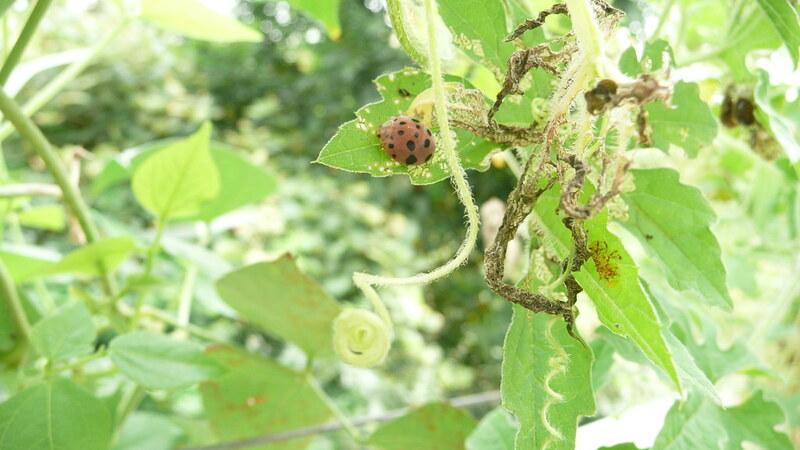 When I was trying to post some pictures of the bugs on Flickr , I discovered that these are not ladybird ( the good guys ) but a Mexican bean beetle that , I understand , is quite a difficult pest to eradicate. Interested people may see link " http://entomology.ifas.ufl.edu.....etle.htm " for more details . Hope fully I will be able to find some way of irradicating them without using pesticides. Nice job.One method that reduces the population of these insects is Handpicking. Scan the underside of all the leaves for eggs. 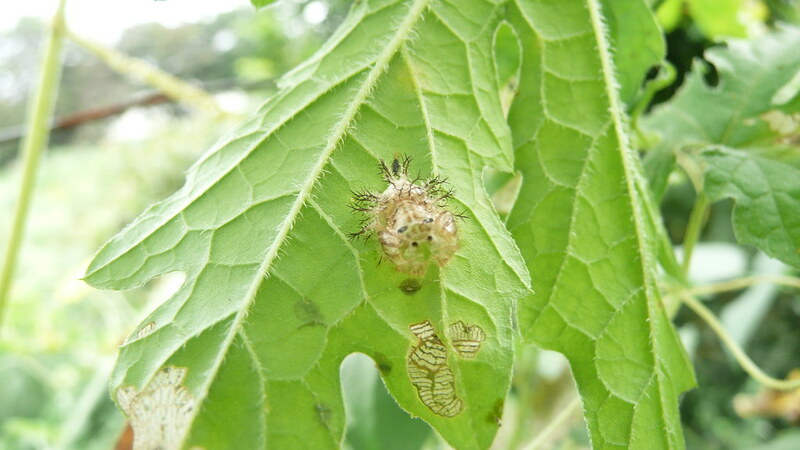 I have saved so many of my plants from caterpillas by picking 1000s and 1000s of eggs. Burn the eggs. If you throw them elsewhere they will come to your garden since they can fly. Hai malathi the best way is hand picking.